PS4 and Mark Cerny: "All Part of Shuhei Yoshida's Master Plan" Who is the Real Father of the PS4? 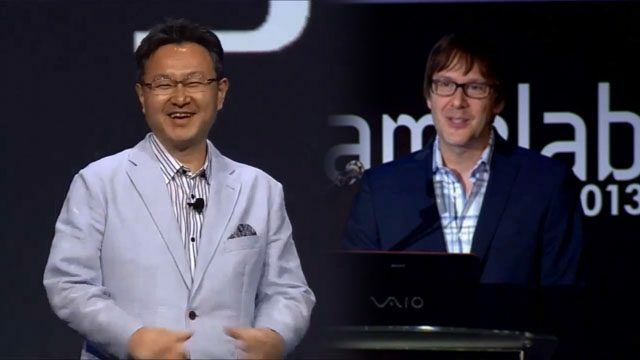 PS4 and Mark Cerny: “All Part of Shuhei Yoshida’s Master Plan” Who is the Real Father of the PS4? Most give credit for the PS1, PS2 and PS3 to the vision of Ken Kutaragi, and considering that Mark Cerny is the Lead Architect for PS4, I’m sure many would define him the parent of the upcoming console by Sony, but Cerny himself attributes a large part of the credit to someone else: SCE Worldwide Studio President Shuhei Yoshida. If you want to know what I’ll be doing in five years time, don’t ask me. Ask Shu Yoshida. It’s all part of his master plan. There reason why there’s a game developer deep within a hardware team is because Shu had the patience and the foresight to make it happen. That may sounds to some like a bold statement, and one possibly dictated by friendship more then by realism, but according to what Cerny tells and to what we can see, Shuhei Yoshida’s did steer the events in an often subtle but very determining manner during the events that led to the creation of the console, even much before the very thought of it existed. Yesterday I wrote how Cerny was initially denied his first PlayStation DevKit when he was working at Crystal Dynamics and was trying to get off that sinking ship called the 3DO. But Yoshida saw something in that American dude able to speak Japanese fluently and willing to travel to Tokyo to try to get a kit of a console that was still a mystery for most. Amazingly they sent us over a DevKit. I believe it was the first one that any US company had ever received. And though I didn’t know it at that time, we received that DevKit because a man in the Business Development group named Shuhei Yoshida saw me come in and thought: “Uhm, this Mark guy might be going somewhere”. Though it was very much against the rules, Shu approved that DevKit. And that’s amazing indeed. Anyone familiar with Japanese corporate culture knows how unwilling Japanese executives are to break or even bend the rules, and for a foreigner nonetheless. Yoshida-san must have been extremely impressed by Cerny to make that move. Shuhei Yoshida’s influence on Cerny’s career didn’t stop there. When Cerny was appointed as vice president of Universal Interactive Studio, Yoshida-san was chosen by Sony Computer Entertainment as the producer for his PlayStation titles Crash Bandicoot and Spyro the Dragon, and a good producer is extremely important to the success of a game, and to allow developers to focus on making the game while the boring matters are handled elsewhere. We can easily imagine that without Crash‘s success in Japan, Cerny would have never been chosen in 1998 to work with Sony Worldwide Studios as a consultant, and he probably would not be where he is now. But the story continues, and Yoshida-san’s influence appears even more solidly with the outset of the PS2 generation, deciding the first chance for Cerny to enter the Sancta Sancrtorum of PlayStation’s development. Shu Yoshida contacted me. He’d heard that the hardware was much more powerful, but that many were struggling with its complexity. He wanted to make sure that Naughty Dog and Insomniac would be creating early titles for PlayStation 2 and got off to as fast of a start as possible. So he extended an invitation to me. I could enter that locked room. I could sit alongside the demo team and I could work on a graphics engine for PlayStation 2. I ended up living for three months in Tokyo as the first American to get his hands on the system. The situation pretty much repeated itself with the PS3, with Yoshida-san sowing the seeds of the collaboration and technology sharing principles that are now the very foundation of the new PS4 philosophy. Shuhei Yoshida came by with an idea. Shu Yoshida was now head of Sony Computer Entertainment America product development, so all the US game teams reported to him, and he had concerns. Some of his concerns were about costs. There were many good game teams in the States but they were all working independently and the size of the typical team had tripled as of the last years. Shu wondered if collaboration and technology sharing could reduce the costs of game development or at least slow its raise. 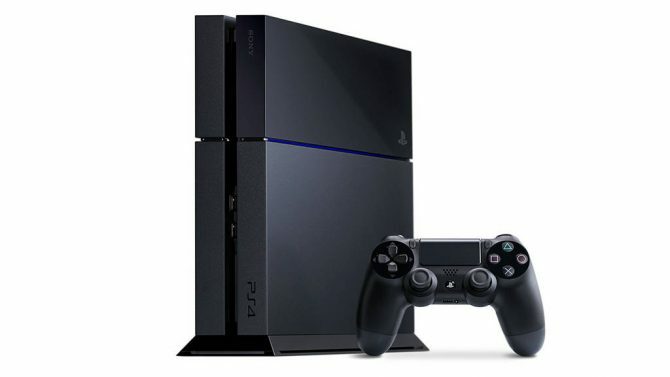 He also had concerns which turned out to be justified that the next platform transition might be even trickier than the last, and he wanted to be sure that Sony Computer Entertainment America was up to the challenge of PlayStation 3. We ended up forming a specialized technology team, whose function was to spearhead SCEA’s entry into the next generation. 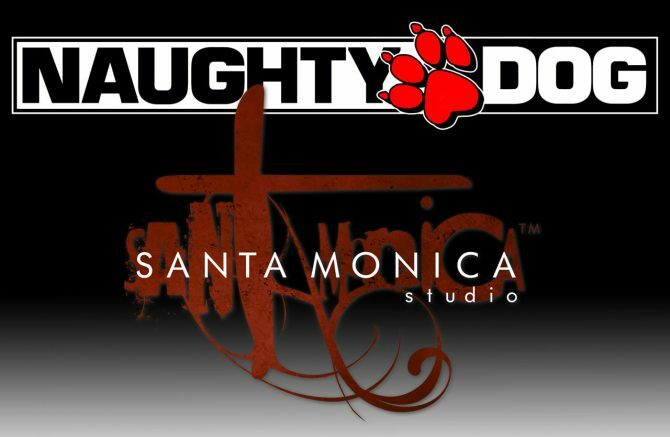 Shu thought that Naughty Dog might be a good base of operations and after some conversations with the founders Jason Rubin and Andy Gavin, we decided to free up some people from work on the Jack and Dexter sequel and use them as a base from which to grow the tech team. 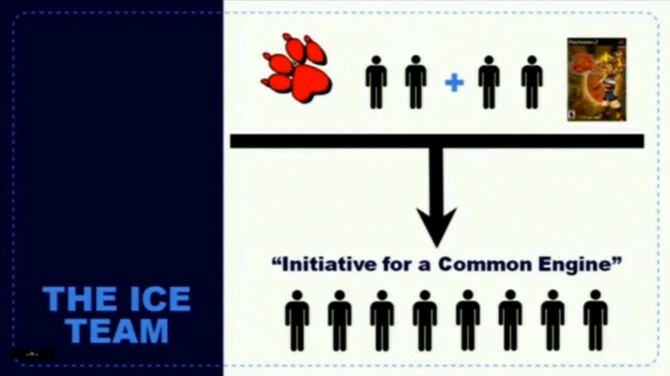 We ended up naming the group the ICE Team which initially stood for Initiative for a Common Engine. Its goal was to investigate advanced graphics and other technologies and to build and disseminate various early systems that could be used as the teams began their preliminary next generation game development. Shu’s hope was that, as the PlayStation 3 generation progressed, we’d then continue to foster inter-team collaboration and thereby increase both the quality of the titles and reduce their development costs. There was another part to Shu Yoshida’s plan as well: on PS1 and Ps2 the hardware team had worked in complete isolation. They conceptualized the design and laid out the circuitry. They built prototypes, they wrote documentation, and when the hardware was completed, they would pass that documentation of to developers, who would brief the teams. There was essentially no communication whatsoever between the hardware team and the game teams. For PlayStation 3 Shu Yoshida had amazingly gotten approval to embed ICE Team members with the hardware team in Tokyo, meaning that we would sit side by side with them as the hardware was being designed and learn the details of what was being created. The idea was that by breaking down this barrier between game and hardware teams, we would be able to start our game development work at least a year earlier. As to who would join that hardware team, Shu’s first choice was me. In the end the actions of the ICE Team may have very well been the saving grace of the PS3, as the initial “weak line up” (to use Cerny’s own words) would have been even weaker without the tools and early programs created and disseminated by the team. Fast forward to the conception stage of the PS4, Mark Cerny realized that he wanted to be at the center of the development of the new console. 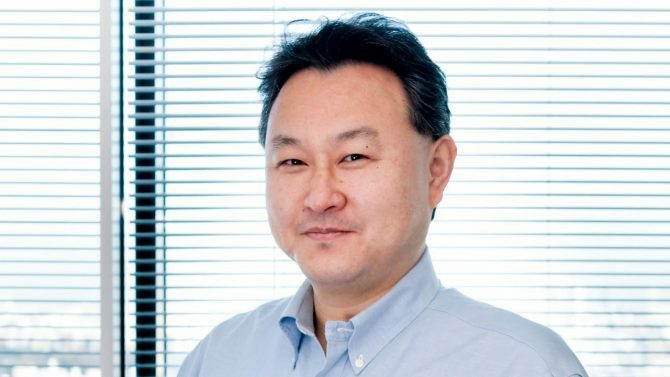 When he pitched the audacious plans to be the lead architect of the PS4, the first between the Sony Computer Entertainment executives to agree to let him try was again Shuhei Yoshida. And agreeing to put an American in that position was not exactly an everyday happening at Sony back then. The seeds of collaboration, frank discussion and technology sharing sown by Yoshida-san during the PS3 era also became the very foundation of the development philosophy at the base of PS4. We can add to this the fact that Yoshida-san has been increasingly crucial in spearheading the image of the PlayStation brand and the PS4 in particular thanks to his position as head of SCE Worldwide Studios. Now that the company is clearly pushing the idea that the new console focuses on games and gamers, he gained an incredible popularity between the gaming community and even the press. At the E3 press conference, after seven fairly boring minutes in which Andrew House talked about TV and marginal services, Shuhei Yoshida walked on stage, and the reaction of his entrance was downright joyous. Just check out the video below at about 1:04:00. It’s like I have a second job as the frontline customer service on Twitter, when people are excited or concerned about anything PlayStation. When you have a question about PlayStation and you aren’t a member of the press with official contacts to reach out to (and some times even when you are), what do you do? You send a tweet @Yosp. 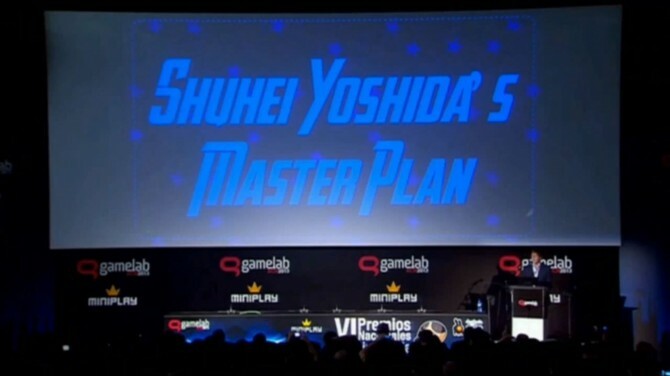 In the end, while we can definitely say that Mark Cerny is the one that designed and conceived many of the nuts and bolts of PlayStation 4, it’s easy to see traces of Shuhei Yoshida’s “Master Plan” all the way through the history of PlayStation. How much of that plan was actually intended will forever remain a mystery, but it seems to be finally about to bear fruit with the new console. It’s easy to come to the conclusion that PS4 has two happy daddies. Mark Cerny created the console, and Shuhei Yoshida patiently worked behind the scenes like a deus ex machina to put him in the condition to do so. What’s even more amazing is that the two men that can be indicated as having fathered this new and sleek piece of hardware are a game developer and an executive that led game development studios for most of his professional life. 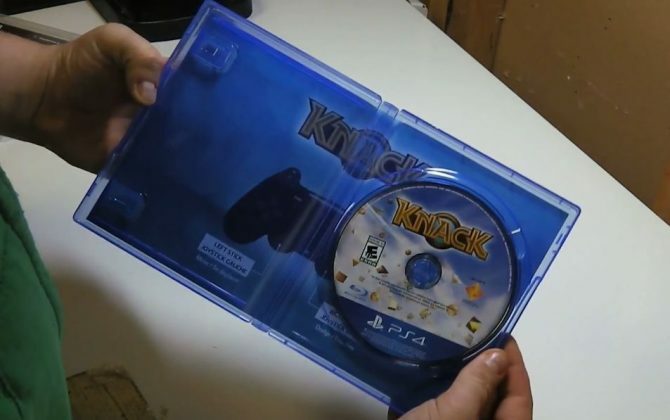 It’s easy to say that the PS4 could have no better parents.